bkr is a beauty essential that will change the way you drink water forever. This high-end and chemical-free water bottle is a staple backstage at Fashion Week and loved by A-list celebrities. The world of beauty is filled with expensive treatments, product innovations and the latest skincare revolutions. 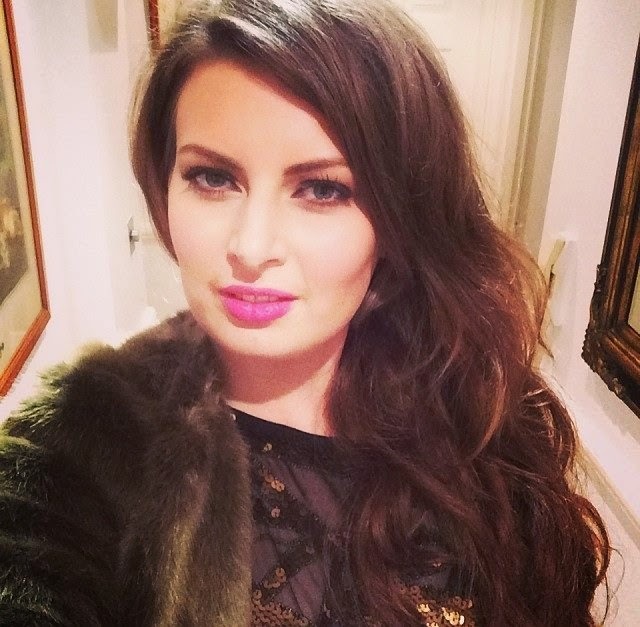 However, beauty’s most important element - and the real secret to flawless skin is WATER! No product you’re using is going to work if you’re dehydrated. It is recommended that you should drink at least 2 litres of water daily. I’ll be the first to admit that I don’t drink near enough water so I’m going to try the 30 day bkr challenge - I’ll report back next month! I will attempt to drink 2 litres of water daily (4 bkr bottles) for 30 days and see if I notice a difference to my skin. bkr is the solution to staying truly hydrated and helps to create the canvas for a gorgeous complexion and should be the first step in any beauty regimen. These beautifully designed bottles are not only this season’s brand new, must-have beauty accessory, but they will also motivate you to drink more water. bkr has already been adopted by a dedicated celebrity following including: Blake Lively, Giselle, Charlize Theron and Jessica Alba. bkr has now launched in the UK exclusively at Selfridges. The concept is really simple. bkr replaces ugly, cheap plastic bottles that are not only harmful to the environment but nasty chemicals can leak from the plastic into the water that you are drinking! The bkr bottle is made from glass, holds half a litre of water (500ml), is re-usable and comes with a coloured soft silicone sleeve. Each season bkr releases collections inspired by runway trends in New York, London, Paris and Milan – with colours ranging from bold brights to soft hues. It features a small opening for no spill sipping, no-leak seal, is BPA-free and phthalate-free and is even safe to use in a dishwasher. 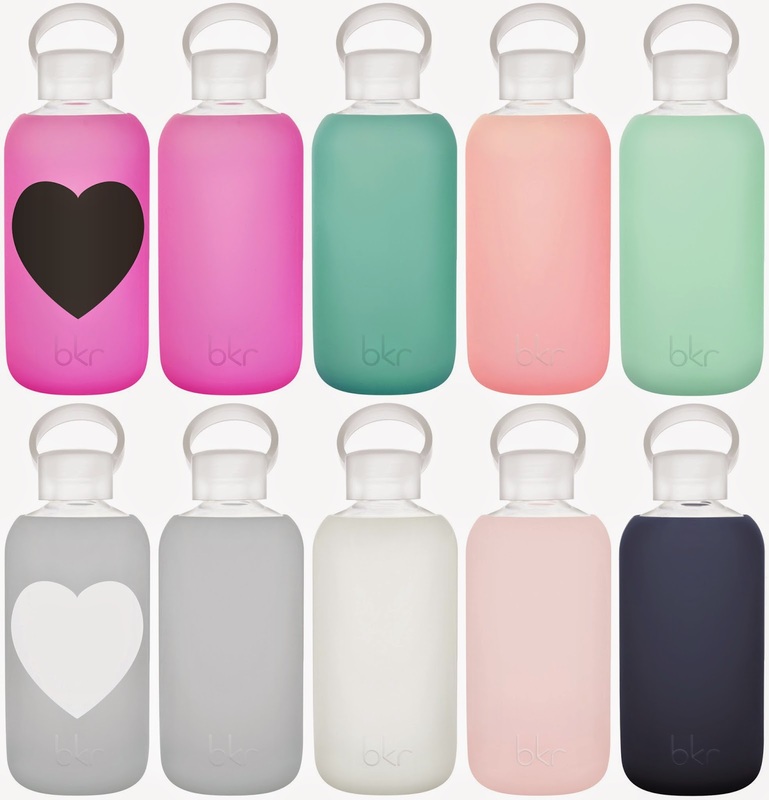 bkr Water Bottle with silicone sleeve (500ml) costs £25 and the limited edition heart design is £28 are available exclusively from Selfridges. What do you think to the bkr concept?